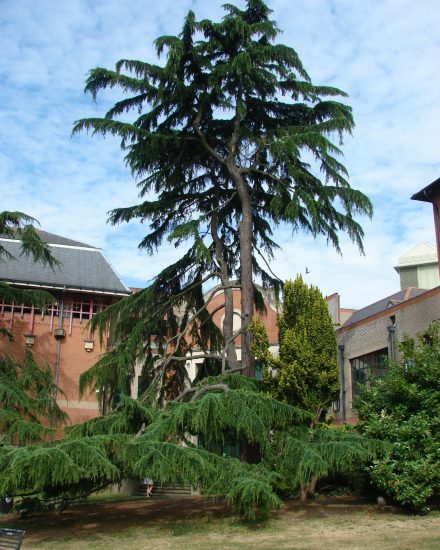 Trees may have an adverse effect upon a building’s stability depending upon the type and size of tree, type of sub-soil and distance from the building. In addition to problems of subsidence, the close proximity of trees may cause other damage to property, e.g. failure in drains and leaf blockage of gutters and gullies. The removal of any tree is to be avoided and specialist advice should therefore be sought before such drastic action is taken. We recommend Down To Earth Trees for professional arboricultural tree management and advice. Duty to Manage – what you must do – Up to 500,000 commercial, industrial and public buildings in the UK are likely to contain asbestos materials. Unless this material is properly managed, building and maintenance workers may breathe in harmful asbestos fibres when carrying out everyday jobs. What buildings are affected? All non-domestic buildings, whatever type of business is carried out in them. It also covers the common areas of residential rented properties, including halls, stairwells, lift shafts and roof spaces. On the sale/purchase/leasing of premises, most professional advisors would seek an Asbestos Survey Report and therefore, apart from a Duty of Care, it is a wise precaution to procure the correct advice. We can provide details of local firms who can prepare reports and organise asbestos removal, if necessary. 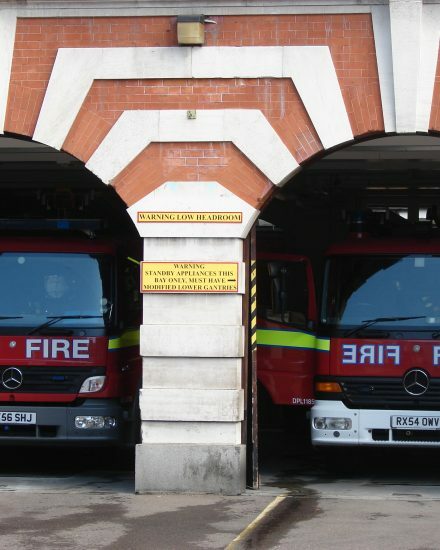 The Regulatory Reform (Fire Safety) Order 2005 probably applies to your building. It requires all buildings, other than those used solely as a single private dwelling (house), to have a Fire Risk Assessment. 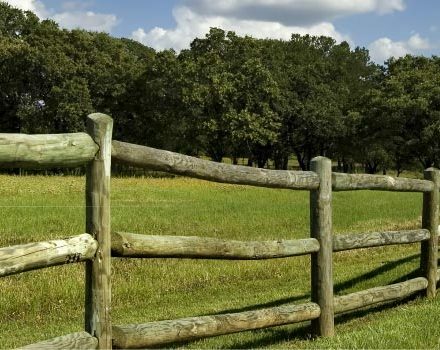 The many issues over Boundary Disputes usually result in the replacement of fencing and may require a more professional approach. Alternatively, just the replacement in a variation of style can uplift a property’s appearance, whether it is to be sold/leased or has just been purchased. A firm established circa 1945 able to offer advice and supply quotations is Edward Tyrrell Fencing Ltd.